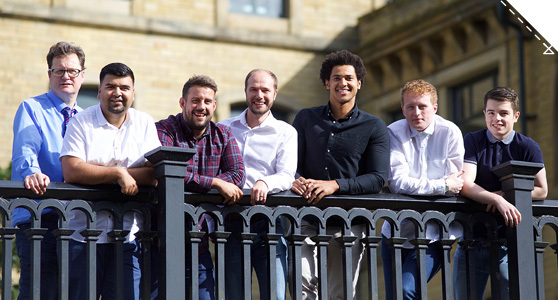 Founded in 2013, by Seb Francis and Mike Bennett, Titus Learning is the result of their shared desire to provide properly tailored Moodle platforms, connecting teachers, students and parents. With an initial focus on the International School market, we now provide Moodle services to a range of clients in 19 countries. Through carefully listening to the individual needs of our clients, we handpick a set of services to meet their requirements. Due to the great success we’ve seen in the UK and overseas, we’re one of only twelve Moodle partners to be registered in more than two countries, with partnerships in the UK and Hong Kong. 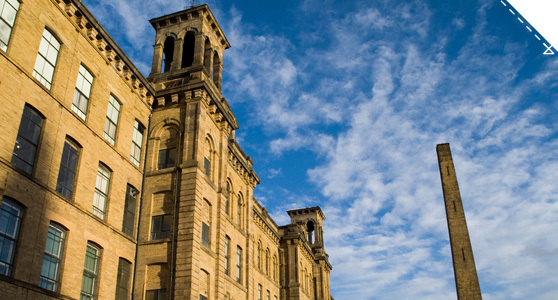 Titus Learning is headquartered, very appropriately, in Salts Mill in Saltaire, a UNESCO world heritage site in West Yorkshire in the UK. Originally built by entrepreneur, industrialist and philanthropist, Sir Titus Salt in 1853, the Mill was once a bustling hub for his textile empire. Saltaire rapidly became known for enterprise, innovation and progressive education; all values we live by each and every day at Titus.